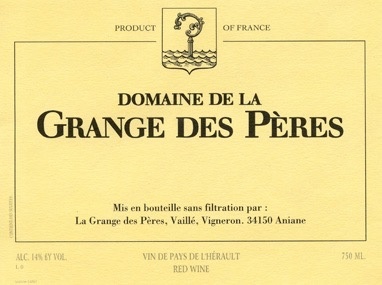 "Under silky-smooth fruit on the nose there is an incredible, almost explosive complexity. 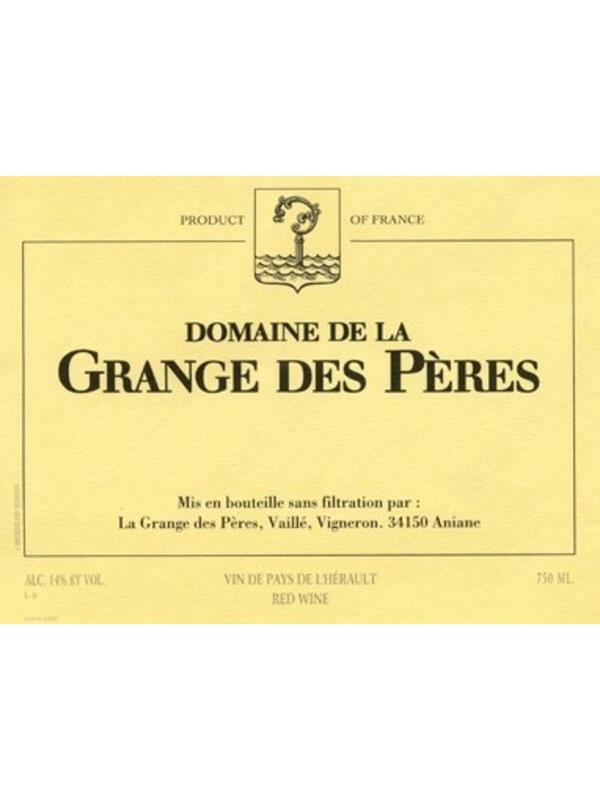 Deep aromas, where the fruit meshes with spices, forest floor, and crushed limestone. Now imagine what happens after a little bit of cellar age."